I believe this laptop is no longer for sale as new so it would be just used or refurbished online offers I guess. 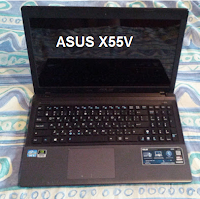 I would of course recommend you to check the full Asus X55V laptop review for more details. Since Black Friday 2018 is coming stay tuned for interesting offers and deals, I am sure there will be plenty these days.